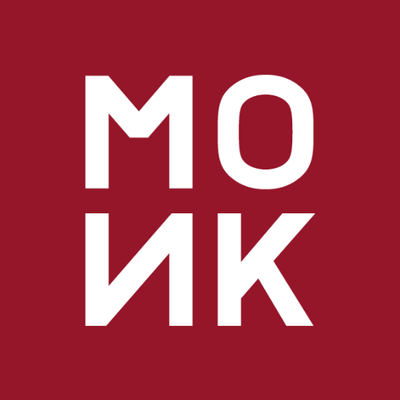 MONK is not a conventional company, and we don’t intend to become one. We hire those passionate about creating meaningful and purposeful experiences, unafraid to push both us and themselves. If you’re interested in working for us and creating things that matter then you can send us a personal covering letter and CV to careers@monklondon.com.